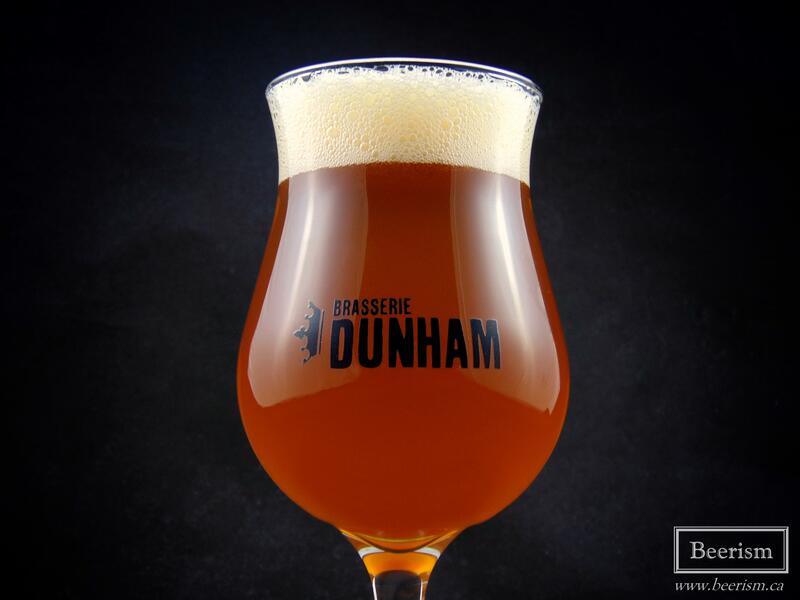 Two Saturday’s ago marked the 2017 Brasserie Dunham Fall bottle release, an event that helps one cope with the impending winter doom that awaits us. As usual, many incredible barrel-aged bottles were sold to thirsty patrons in the beautiful town of Dunham, Quebec. In previous years, the list of available bottles was huge, which meant that if you wanted to try everything, you were potentially looking to spend several hundred dollars. That said, Dunham has now been having more frequent releases, with slightly less products available. I like this model, as it gives our wallets a chance to recover, and another excuse to drive out to the eastern townships to take in the landscape. This year, there was an array or returning classics, like Saison Réserve and IPA Tropicale. However, there were also some new editions to excite us, like a grapefruit infused version of Oro Zuur, as well as the seventh Jane Doe Hors Série Blend and a new edition of Viti Vini Vici: Cuvée Joly. I’d also like to point out that we are seeing a shift away from big beers lately. 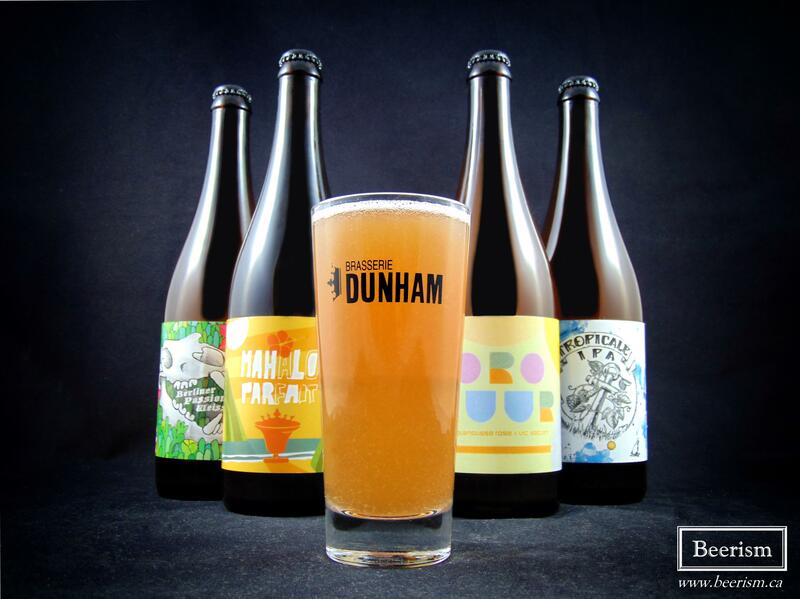 Usually Dunham has at least a beer or two that are in the high ABV spectrum, but this time it’s all fruit, sour and brett offerings. This is neither a good or a bad thing, just a reflection of where we are in the craft beer scene right now. 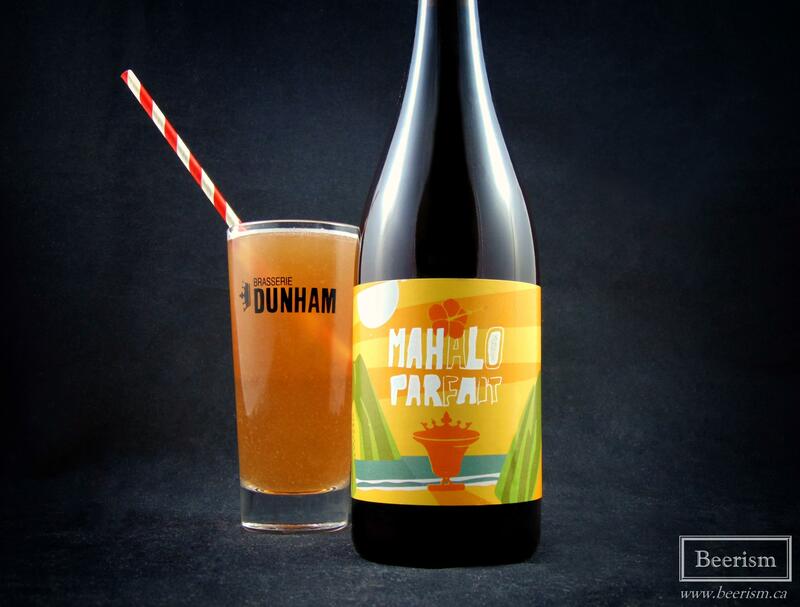 Mahalo Parfait is a collaboration between Dunham and Bellwoods Brewery out of Toronto. Over the last few years Bellwoods has grown to become one of Canada’s top breweries, and more recently has won the hearts of beer folk with their line of fruited Milkshake IPAs. 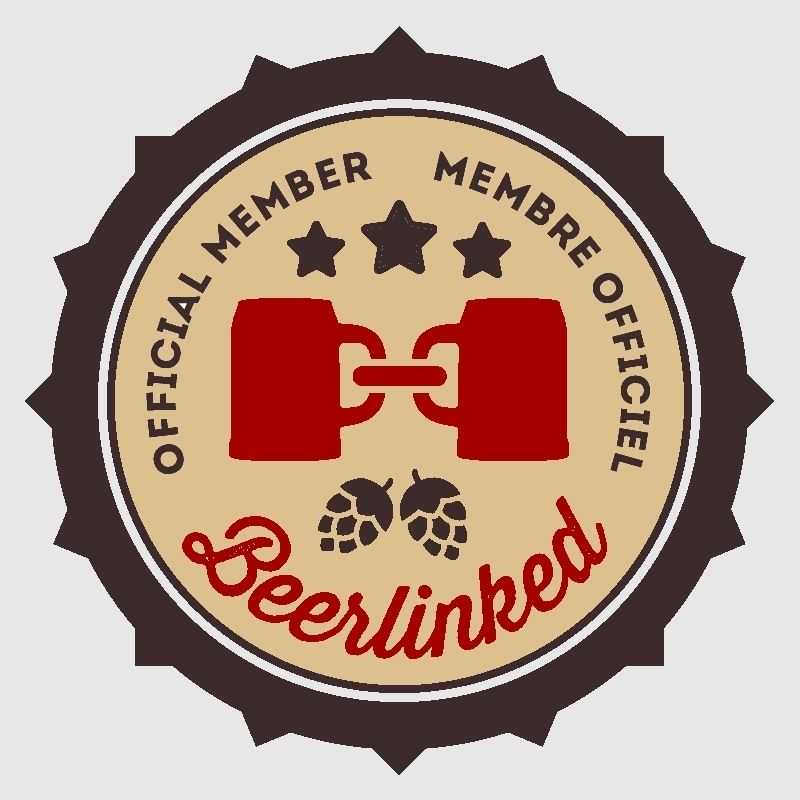 It only made sense that this collaborative beer would follow suit. Mahalo Parfait wasn’t actually part of the Dunham release, but it was available at the time so I thought it would be fun to include it. It is a papaya and hibiscus infused Milkshake Session IPA brewed with lactose, but no vanilla. The nose is a fruit-filled bonanza. Luscious papaya lends a bright melon-forward aroma that just screams tropical delights. The hops add even more juicy layers, making the whole thing smell like gummy bears. The body is thick and luscious from the lactose, with a more restrained fruit presence then the nose let on. That said, it’s obviously fruit-forward nonetheless. The papaya compliments the intense dry hop, providing a bright and zesty citrus combination alongside some serious candy-like sugar flavours. It’s not sweet – in fact, it’s very dry – however the lactose adds a creamy, lingering viscosity that reminds me of days when I watched a three hour movie at the cinema while eating waaaaaay too many fuzzy peaches. This beer is really solid. The hops and fruit are in great balance, and the 4.5% makes its crushable. That said, I think this would be better without the “Milkshake” components, as just a fruited IPA. The lactose adds a lingering stickiness that I don’t adore. Jane Doe #7 is comprised of a barrel-aged Berliner weisse that was re-fermented with elderberries, then blended with barrel-aged Musje (Belgian ale brewed with rosehips) and one barrel of Orange de Dunham. The nose is composed of big acidic notes alongside brett induced phenols that kick up lots of dusty funk. It’s very earthy as well, and has a ton of vinous soaked oak mustiness. It’s tart up front, with lots of musty undertones. The acidity is more pronounced than other Jane Doe iterations, but more in check and balanced compared to their Berliners. Sours cherries meet some light tangerine notes, with some serious acetic acid. The finish is clean though (almost a touch watery), and there is a lingering earthiness that that I don’t love. I have mixed feelings on this one. I’m just no longer very interested in acetic flavours in beer and there is an earthy oxidized component that comes off a bit stale to me. That said, I do like the balance and general profile, but not my favourite blend. 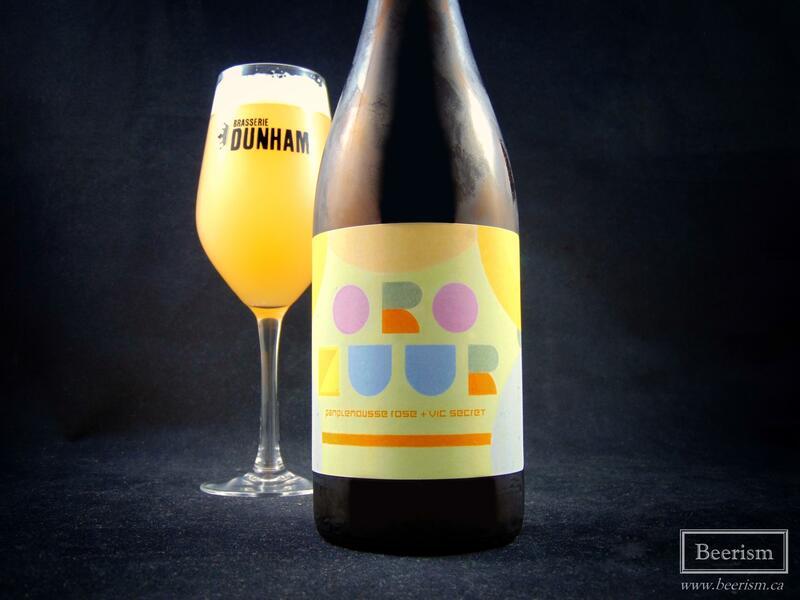 Oro Zuur is Dunham’s take on a dry hopped sour. It’s a blend of barrel aged sour ales, and this fourth batch is brewed with pink grapefruit and dry hopped with Vic Secret. The nose is full of bright tropical aromatics, like mango, pineapple and loads of general citrus. The grapefruit is noticeable there, but not extremely potent, while the resinous hops mix with pithy citrus rinds. Up front on the palate this is the most sour Oro Zuur to date. It bursts with juicy hops, carrying a potent acidic edge that leads into some serious tannin-rich grapefruit bitterness. It dries your mouth after each sip. Passion fruit, tangerine, and grapefruit are the most predominant fruit flavours, while the acidity and light barrel components lend further complexity. This is great as always. I’m not sure if the grapefruit was necessary, but it certainly works. This is the second edition of Viti Vini Vici, which is a beer brewed to celebrate and showcase various Quebec winemakers. This version is a Grisette that was re-fermented with late harvest Vidal grape skins that were pressed to produce ice wine from Le Marathonien winery. It was then aged in used wine barrels for 7 months. The nose is a lovely mix of earthy brett funk, bright green apples, pears, rich white grapes and spicy oak. On the palate, there is a balanced subtlety here. Again, some green apple, but with far more of a rich grape presence, lending a big fruitiness alongside some drying tannins. The yeast profile is perfect, with just the right amount of earthy phenols and zesty funk. Lots of stone fruits come through as well, like peach and plum, creating an amazing juiciness. The finish leaves you dry with a dusty phenolic linger and a tannic dryness. This was fantastic. 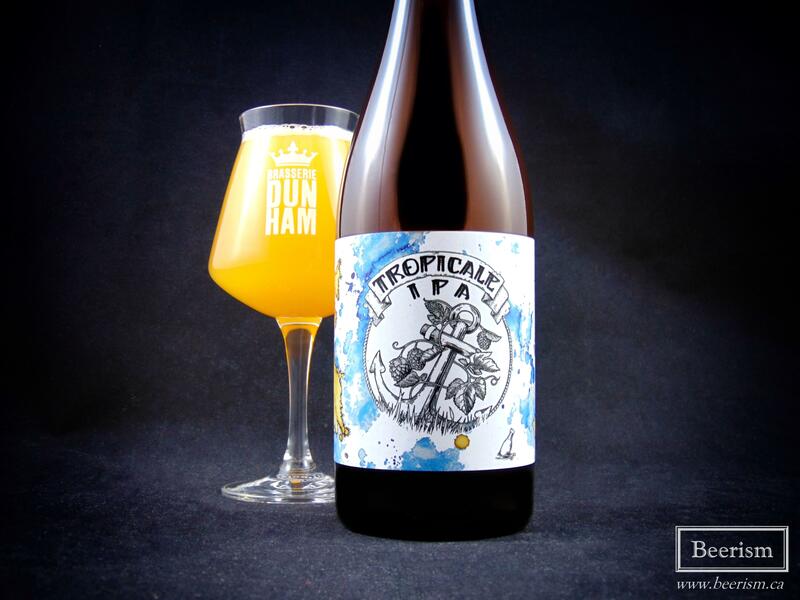 IPA Tropicale excites me every time I see that it’s available; and this time, they are in 750ml bottles! This beer is a fruit infused IPA brewed with wild yeast. The nose is a gigantic fruit bomb, with passion fruit, mango, tangerine, and general citrus galore. It’s so damn inviting. Up front it’s actually drier and more subtle then the nose foretold. The brett cleans any and all sugars, leaving the essence of the fruit cocktail to intrigue your senses, without being too aggressive or sweet. It’s extremely well balanced. Each fruit is actually pretty apparent, and each adds their own layer to this cornucopia. The passion fruit is most notable with that intense zesty profile that we’ve come to know with these types of beers. However the zing of the tangerine is a relevant component. The hops are intense and in your face, but it’s hard to tell where they end and the fruit begins – it’s the perfect marriage. I love this beer, but maybe just a little less than the last batch. 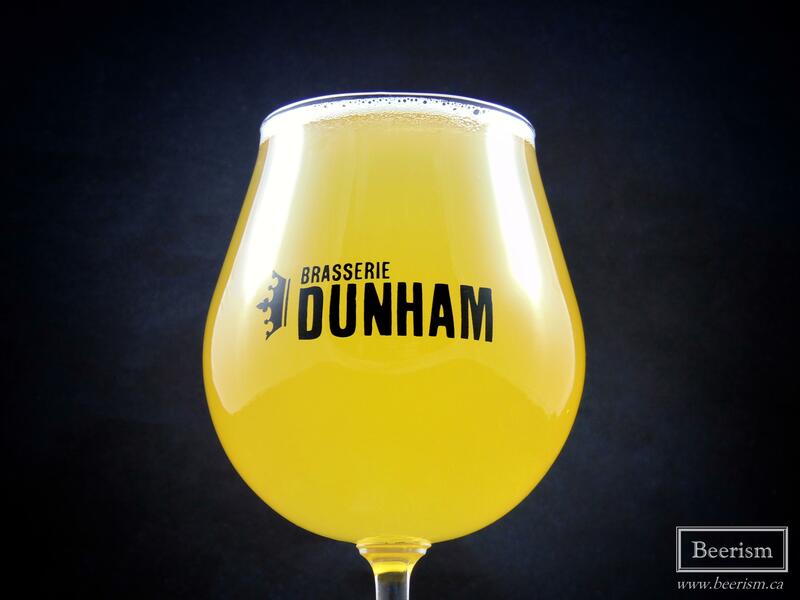 Once again Brasserie Dunham impresses us with their innovative and balanced creations. They have a talent for delivering ultra-contemporary creations that can feel classic and modern all at once. I was not huge on Jane Doe #7, but this latest batch of Viti Vini Vici and Oro Zuur were spectacular. Some of these bottles are still one shelves, while others might be harder to find. Either way, I recommend getting your hands on them.